KoNLPy has tests to evaulate its quality. To perform a test, use the code below. 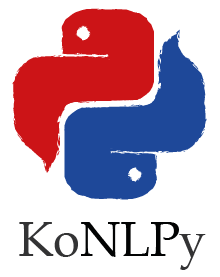 To see testing logs on KoNLPy, see here. To see known bugs/issues, see here.